Unlike chess or backgammon, tabletop wargames have no single, accepted set of rules. 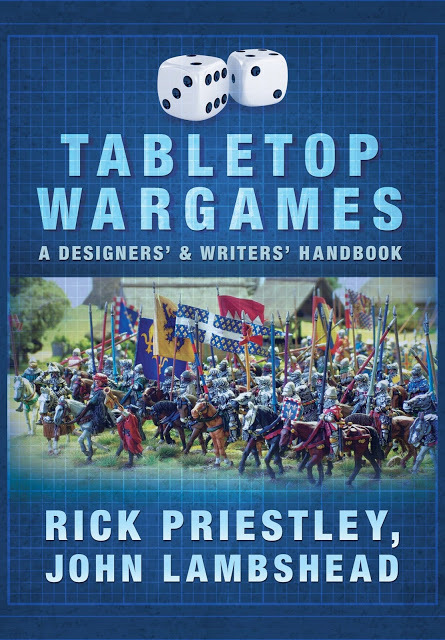 Most wargamers at some point have had a go at writing their own rules and virtually all have modified commercially available sets to better suit their idea of the ideal game or to adapt favourite rules to a different historical period or setting. But many who try soon find that writing a coherent set of rules is harder than they thought, while tweaking one part of an existing set can often have unforeseen consequences for the game as a whole. Now, at last, help is at hand. 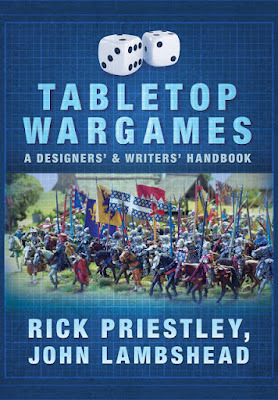 Veteran gamer and rules writer John Lambshead has teamed up with the legendary Rick Priestley, creator of Games Workshop's phenomenally successful Warhammer system, to create this essential guide for any would-be wargame designer or tinkerer.